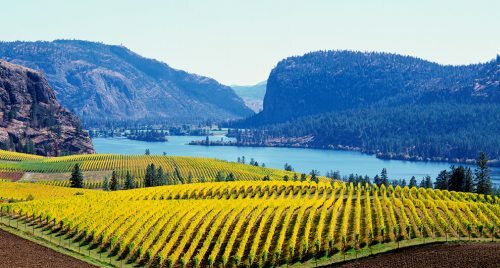 WestJet is showing flights from Winnipeg to Kelowna, BC in September, and over Labour Day, for $197 CAD roundtrip including taxes. Sep 15 or 18 -- new! Sep 24, 25 or 29 -- new! winnipeg, ywg, flight deals, westjet, canada, british columbia, north america, kelowna, bc and ylw.